Kozhikode: Mullaperiyar dam released water by raising 11 shutters in the wee hours of today. The shutters were lifted by about 1 ft after water reached the 140ft level. Water released from Mullaperiyar reaches Idukki reservoir through Vallakkadavu, Vandiperiyar, Chappathu, Upputhura and Idukki where water level was 2,398.28 feet. About 7.5 lakh cusecs of water is being released from Cheruthoni dam in Idukki. Tamil Nadu authorities had alerted the Idukki district administration about the rise in water level. A total of 4,490 cusecs water was being released from Mullaperiyar dam where the level continued to remain 140.25 ft even after releasing water. Tamil Nadu issued all the three alerts before the level crossed 140 ft against a permissible limit of 142 ft.
Those living on the banks downstream were alerted earlier. 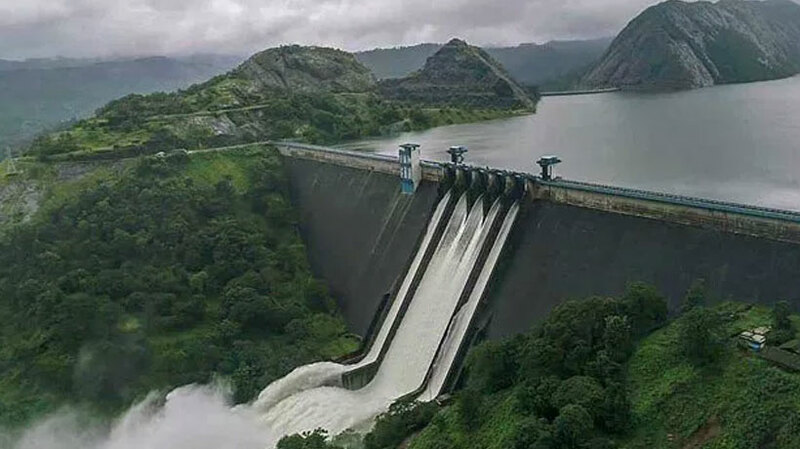 Kerala had requested Tamil Nadu to release water when the level reached 139 ft.
Tamil Nadu is the custodian of the dam and it uses the water to irrigate 14,707 acres and also for power generation.